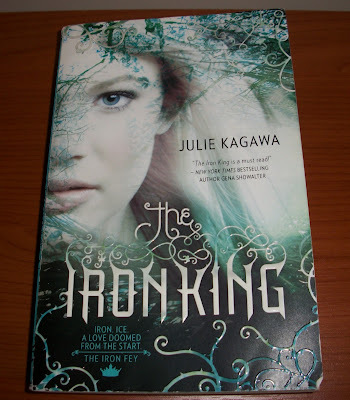 I won The Iron King from Vonze's Reader Blog during Hoppy Easter Extravaganza Giveaway. 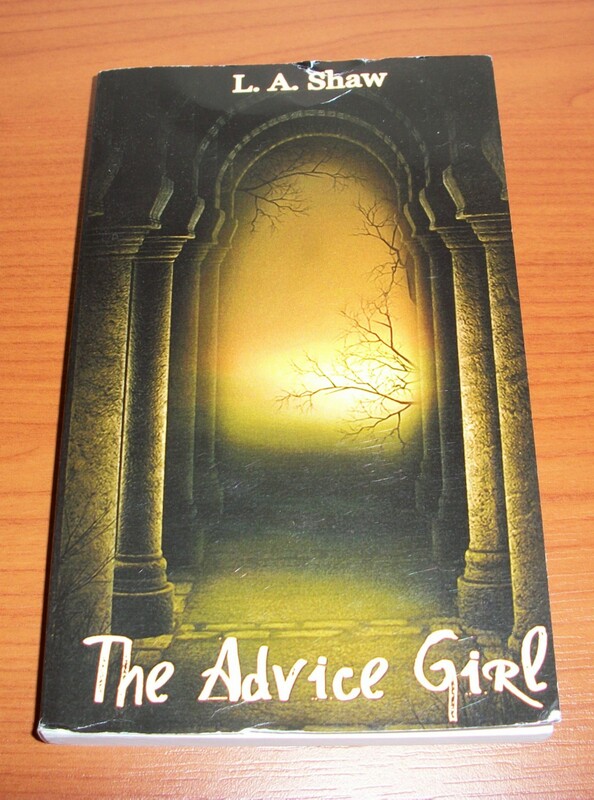 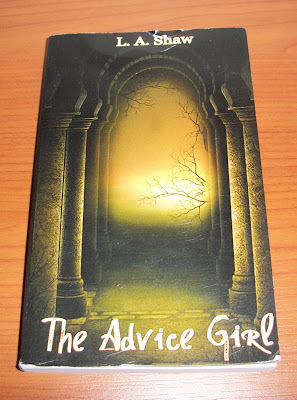 I won The Advice Girl from Book Passion For Life in May giveaway. And this is one of the huge packages I've ever won! 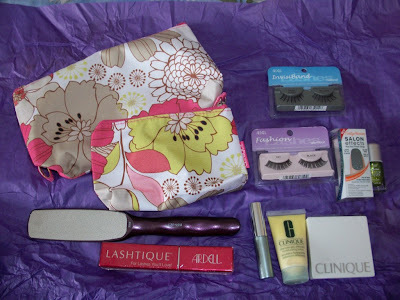 I won this from Blushing Noir. It includes 2 makeup bags, Lash doubling mascara, blush palette, DDML, nail polish, Ardell Lashtique, 2 sets of Ardell lashes, Chechi pro pedi tool, nail polish strips. 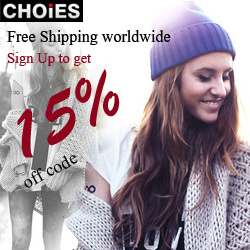 This is really great!